The day starts with an early morning rise and transport to the Cusco Train Station for a three hour train journey to the famous Inca Citadel of Machu Picchu, also known as “The Lost City of the Incas”, one of the most renowned examples of surviving Inca architecture. Arrive in Aguas Calientes and transfer to the hotel. In the afternoon, you can go to “Aguas Calientes” thermal bath (optional). Stay in Aguas Calientes. In the morning, breakfast will be served, then we will ascend in bus to the Sanctuary of Machu Picchu and visit the lost City of the Incas, an impressive Inca citadel built on a mountain, rich in flora and fauna. Its name in English means Old Mountain. 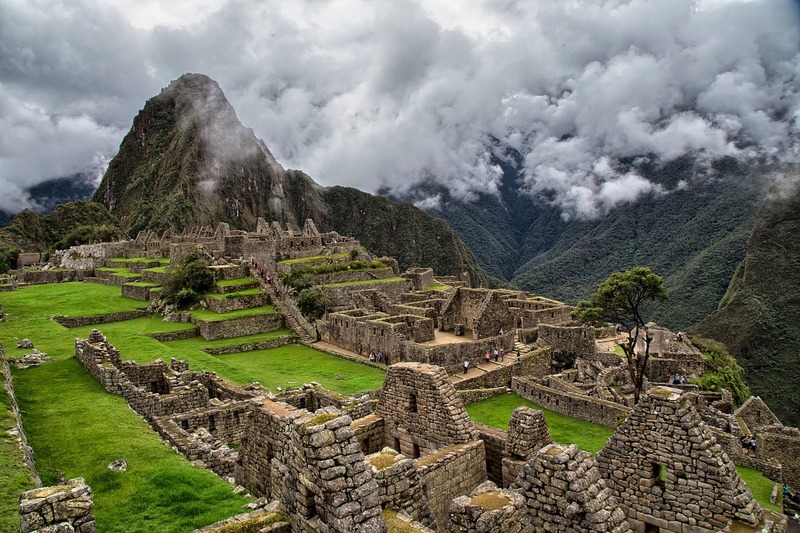 It has also been called the Lost City of the Incas, as it was unknown to the outside world until Hiram Bingham revealed its existence to the West in 1911. It was built in the 15th Century and its attributed to Inca Pachacutec. The site is divided into sectors covering approximately 20 hectares. The agricultural sector consists of terraces up to four meters high cut into the mountain sides. 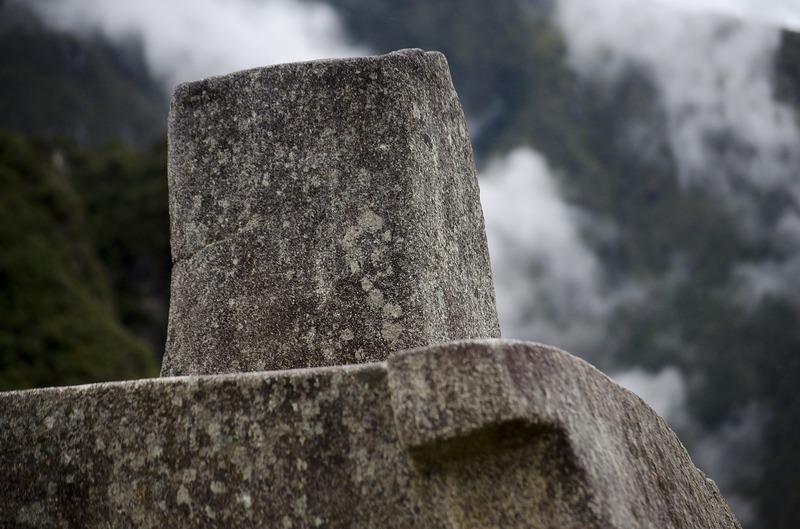 The urban sector is made up of open spaces and buildings, including the Temple of the Sun, the Intihuatana or solar observatory, The Temple of Three Windows, The Main Temple and the Condor Sector. There is also an impressive carved monolith three meters high and seven meters across the base, known as the Sacred Stone. Lunch at Aguas Calientes. In the afternoon we will return to Cusco by train and transported to the hotel. 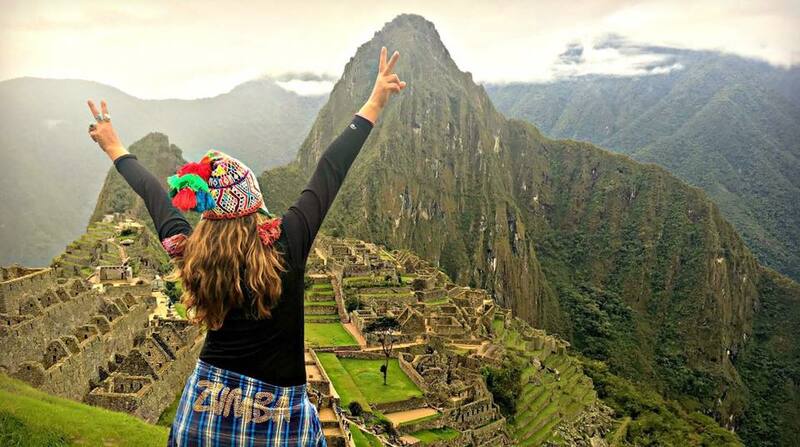 Stay in Cusco. 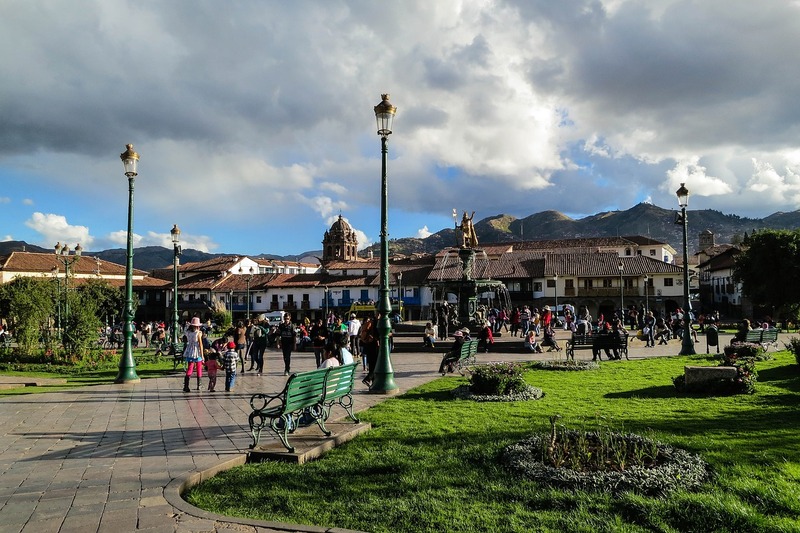 03 Nights of accommodations at a selected hotel Cusco – Daily breakfast.